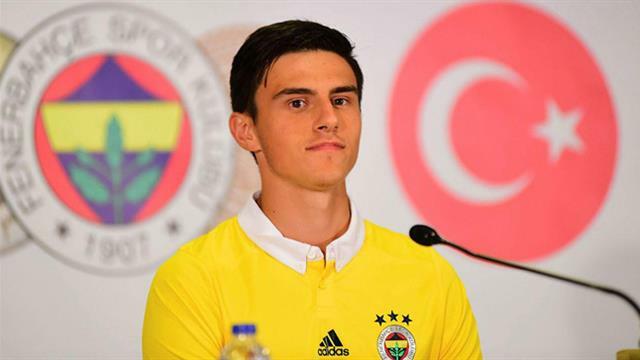 Borussia Dortmund and Manchester City are set to go head to head in the hunt for Manchester United target and Fenerbahce ace Elif Elmas in January according to the Turkish sports newspaper Fanatik. Per the source, the Citizens and Die Borussen sent scouts to watch Elif over the international break. Elmas put on a stunning display for Macedonia Under-21 against Armenia. Fener are set to hold a meeting to discuss the future of Elif who has established himself as a first-choice star in Phillip Cocu’s team despite being aged just 18-years-old. One-time Yellow Canaries president Aziz Yildirim revealed that Manchester City actually made a bid for Elmas and that 26 clubs were interested in the promising midfielder. “Manchester City and Ajax made concrete offers, in total 26 clubs made bids for Elif Elmas,” Aziz told NTV Spor. The youngster has started every match this season and recently confirmed that Manchester City did indeed make a bid. “Yes to both questions but I won’t go into any more details, that stays with me,”Elif told Fanatik. Pep Guardiola’s’ side could face competition from rivals Manchester United. A source close to Fener revealed to Turkish-Football that the Red Devils have also sent emissaries to monitor Elmas this season. The Red Devils had scouts watch the talented attacking midfielder at the Champions League third round tie against SL Benfica. 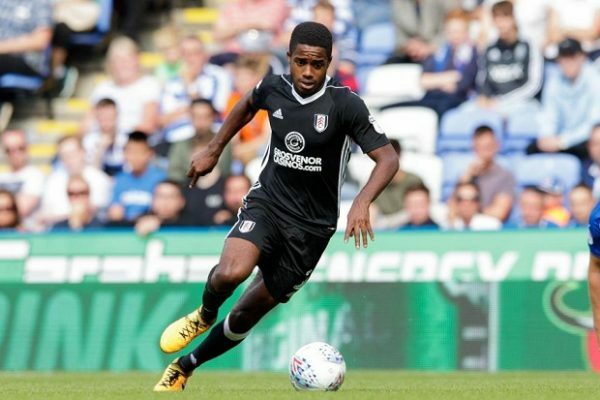 Fulham are reportedly set to begin negotiations with Ryan Sessegnon over a new contract amid interest from Premier League giants Manchester United and Tottenham Hotspur. According to a report by The London Evening Standard, Fulham are desperate to secure the long-term future of the talented player and are ready to open negotiations with him over a new contract. The teenage prodigy is the subject of interest from EPL title rivals Manchester United and Tottenham Hotspur. Ryan has had the spotlight on him ever since he broke into the senior-team setup at Fulham at the nascent age of 17. Among those who have shown a real interest in the 18-year-old ace though, are the Red Devils and Spurs, with both thoughts to be initially tailing Englishman to become a solution for the left-back slot. At Manchester United, Ryan could perhaps be the long-awaited winger for the right side of attack, with the talent showing his ability to make an impression from the position this season against Tottenham Hotspur. With the pursuit of Juventus star Paulo Dybala likely to be complicated, Portuguese manager Jose Mourinho could target the Fulham key man as a possible alternative. 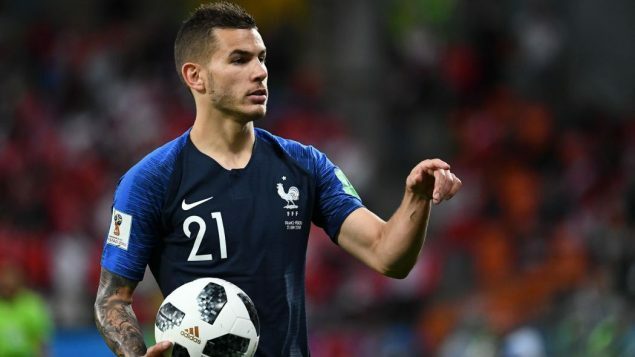 Manchester United tabled a £71 million offer for France international and Atletico Madrid versatile defender Lucas Hernandez in the summer, it’s claimed. Portuguese manager Jose Mourinho has cut a frustrated figure this campaign after failing to sign his top transfer targets during the summer transfer window. The Red Devils boss was desperate to land a new central defender in the transfer window. However, Ed Woodward didn’t back the former Real Madrid boss, much to the frustration of Mourinho. However, according to the Spanish national daily sport newspaper Marca, it could have been much different. They say the Red Devils tabled a £71 million (€80 million) offer for Hernandez in August. The Red Devils met the defender’s buy-out clause in his new contract signed this year. However, Hernandez snubbed Manchester United’s proposal, which would have seen his salary double at The Theatre of Dreams. The 22-year-old Hernandez debated the offer for days but ultimately he was keen to remain at Los Rojiblancos. However, the Spanish sports newspaper expects the Premier League heavyweights to return for the all-around defender in the January transfer window.